Australian director Alex Proyas had his plans to direct an adaptation John Milton’s poem ‘Paradise Lost’ squashed earlier in the year due to budgeting issues. Apparently, Proyas wanted $120 million to shoot ‘Paradise Lost’ in Australia and the strength of the Australian dollar plus conservative studio spending put the project to rest quickly. Proyas fans can rejoice that the director has found his next project in the form of an old novel. 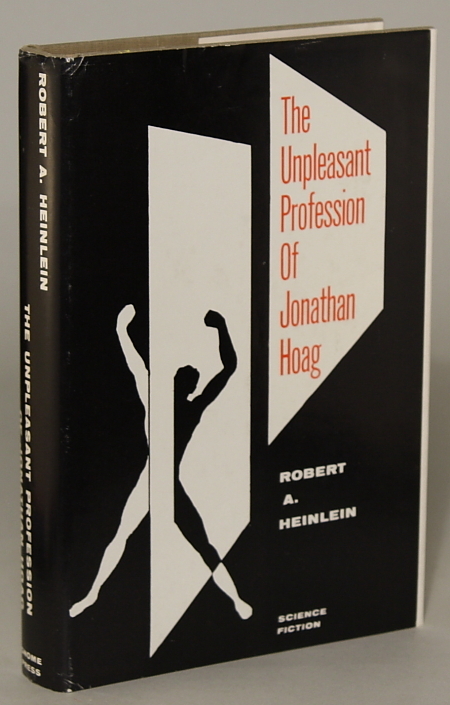 Proyas will direct Robert Heinlein‘s novella ‘The Unpleasant Profession of Jonathan Hoag’. 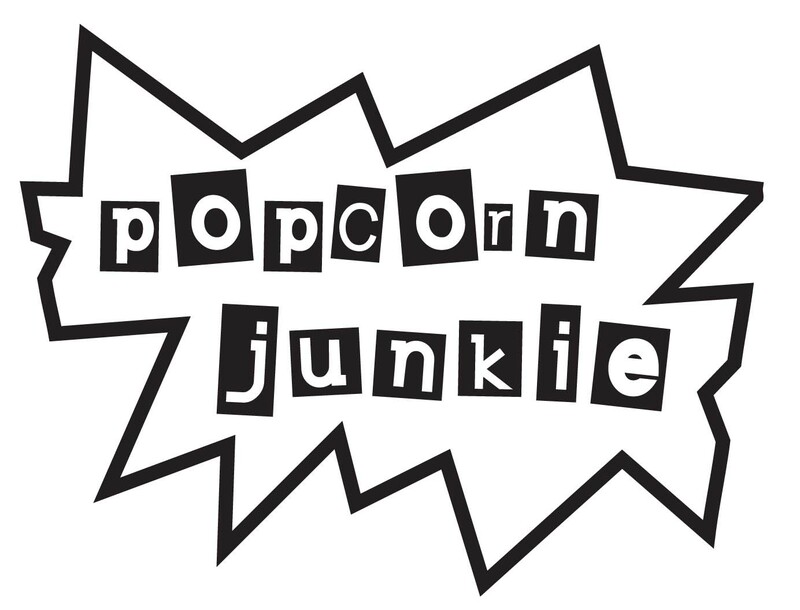 The story centers on the main character Hoag who is struck one evening with the realization that he has no memory of what he does during the day. Distraught over his predicament, and particularly concerned that he might be engaged in some nefarious activities, he contacts a husband and wife detective agency and asks them to surreptitiously follow him. The truth takes a dark and ultimately earth-shattering turn as their investigation leads to a series of frightening revelations, beginning with a group of shadowy figures who gravely warn of dire consequences unless the pair immediately ceases their inquiry into the nature of Hoag’s identity. The film will shoot in Australia later in the year after Proyas finishes working on a short film to be part of an anthology film ‘Sydney Unplugged’. ← Who will direct ‘Captain America 2’?